The associate of applied science degree in Welding Technology is a two year program that prepares graduates to enter the field of welding. A graduate with this degree should have a strong foundation in welding and be able to advance to the upper pay level grades at a much higher pace than those untrained. The program prepares the graduate in the selection of the right equipment; selection of filler metals; pre, intermediate and post heat treatment of welded metals; and proper weld techniques. The program stresses industry-wide safety procedures and trains the student to read weld symbols and detail drawings. 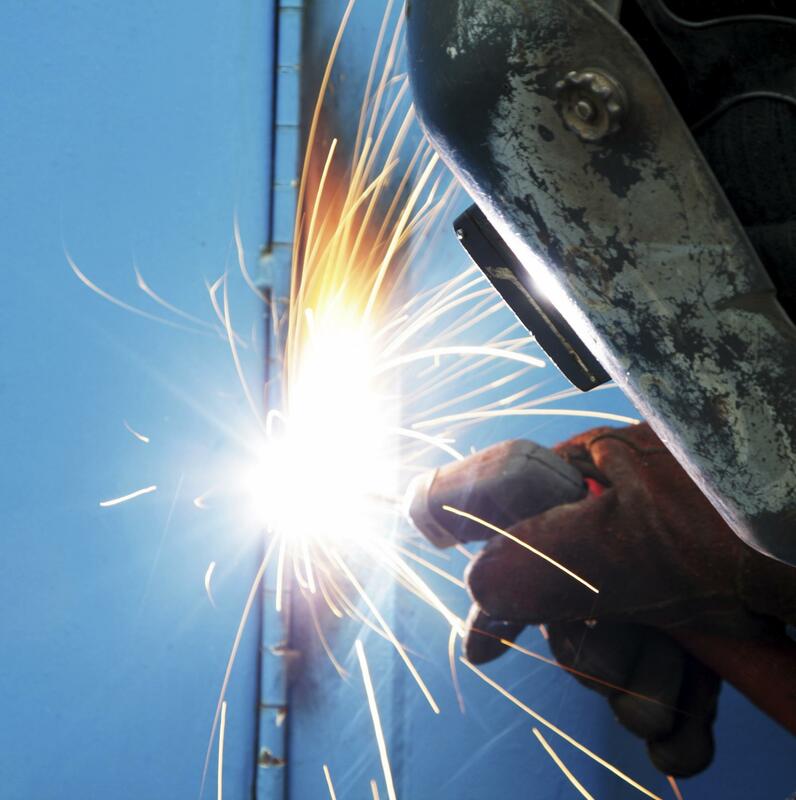 The student is presented with a general knowledge of many fields in welding thus allowing them to choose an area(s) to specialize in if they desire to do so. Lastly, the Welding Technology program provides the student with a solid foundation which will enable them to enter into areas of the construction, engineering, manufacturing, heavy equipment repair, and plant maintenance and/or weld engineering if they should decide to continue their education.